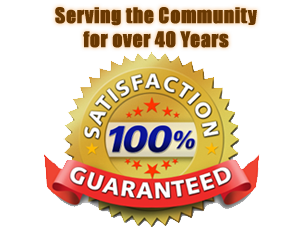 At Southern Markets we understand the importance of a healthy lifestyle and that healthy employees are happier, more productive employees, with fewer sick days and less health insurance costs. Because a large part of a healthy lifestyle is a healthy diet, Southern Markets is proud to offer a large variety of healthy alternative snacks including snacks that are low in sugar, calories, sodium and fat and that are high in nutrients and protein. We also recognize that “healthy” is different for everyone which is why we offer diet specific snacks including gluten free and soy snacks/beverages. 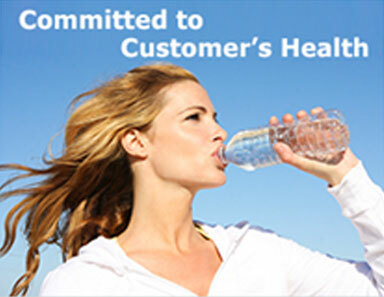 In addition to healthy snacks Southern Markets also offers a variety of healthy beverages including bottled waters, flavored waters, juices, teas, Vitamin waters, diet sodas and low calorie sports drinks like Propel and G2. 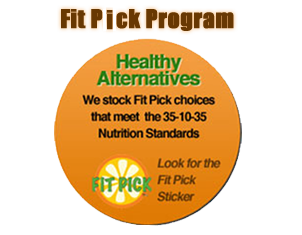 Fit Pick Standard 35-10-35: identifies products with not more than 35% of calories from fat, not more than 10% from saturated fat, and not more than 35% of the total weight from sugar (nuts and seeds excluded). Alliance for a Healthier Generation Standard: popular with schools, their standard begins with the 35-10-35 guidelines with a cap on sodium and calories. 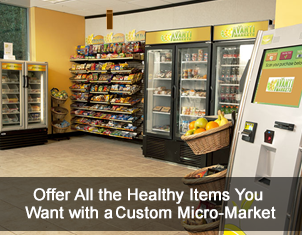 For more information on Southern Markets’s healthy vending or any of our services call us at 1-800-876-0507 or email us at info@southernmarkets.net. One of our team members will help create a custom menu that can include alternative food products, beverages, chips, candy bars and cookies that have reduced levels of fat, cholesterol and sodium.